The General has more complaints than the median, relative to its size. Issues SR-22 forms in most states. 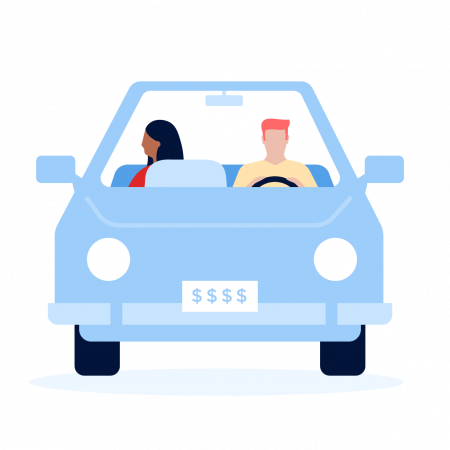 Anyone can get car insurance from The General, but it’s best suited to those who need proof of insurance quickly or who have poor credit or a bad driving record, which could include at-fault crashes, moving violations or a lack of continuous auto insurance coverage. A quote from The General includes the minimum level of car insurance required to drive legally in your state. In many states, this means only liability insurance. In some states, additional coverage such as personal injury protection and uninsured motorist insurance is required. Unlike most of its competitors, The General doesn’t include information about optional coverage on its website. You’ll likely have to get a quote to find out those details. Double deductible is an optional discount that doubles your deductible for comprehensive and collision coverage, if you purchase it, for the first 45 days of your policy. You can only do it once, when you purchase your policy, and the discount may not be available in some states. SR-22 insurance forms: The General can provide an SR-22, a document that proves you have sufficient car insurance. Your state might require you to file one if you’ve been convicted of a DUI or another serious traffic offense, such as driving without insurance, or if your license recently was suspended or revoked. The General’s financial strength is “excellent,” according to ratings agency A.M. Best. Financial strength is important because it indicates how well an insurer can pay claims. It’s not an indication of customer satisfaction with claims. The General had more than the median number of complaints to state regulators in 2018 relative to its size, according to the National Association of Insurance Commissioners. Getting an auto insurance ID card. Viewing policy contracts, applications and other documents. The General’s mobile app offers the same functions as the MyPolicy platform, plus on-demand phone support and the ability to file a claim. Other insurance: The General provides only auto insurance. If you start a quote on its site for another type of insurance, you’ll be directed to one of its partners or another quote tool.